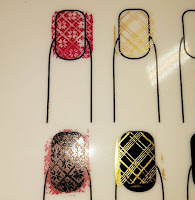 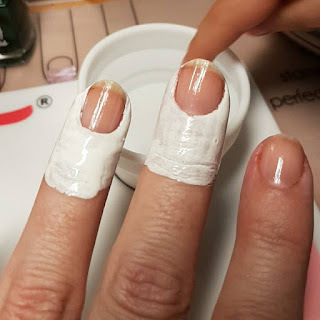 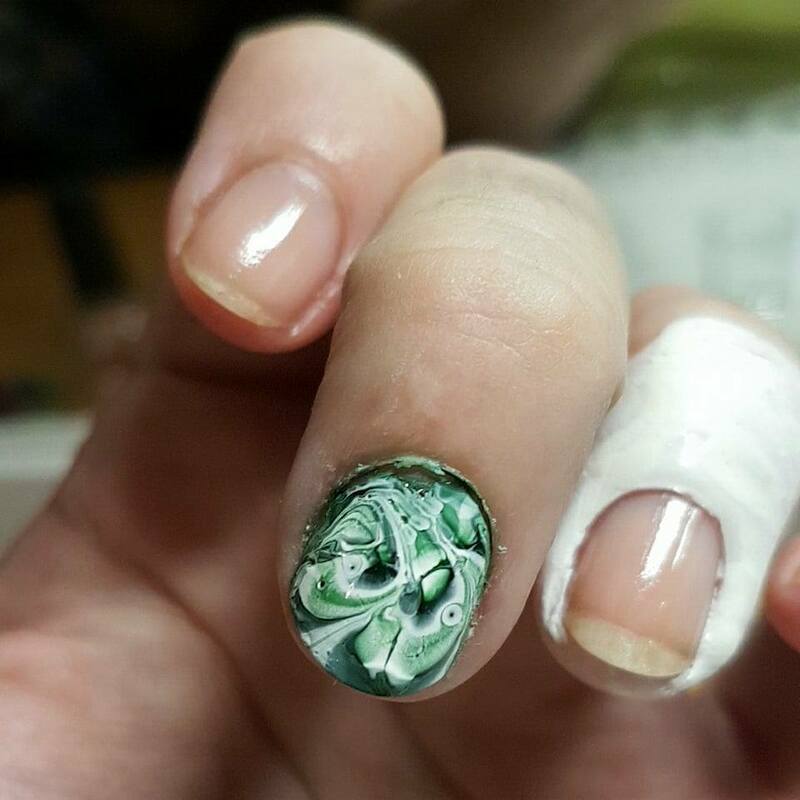 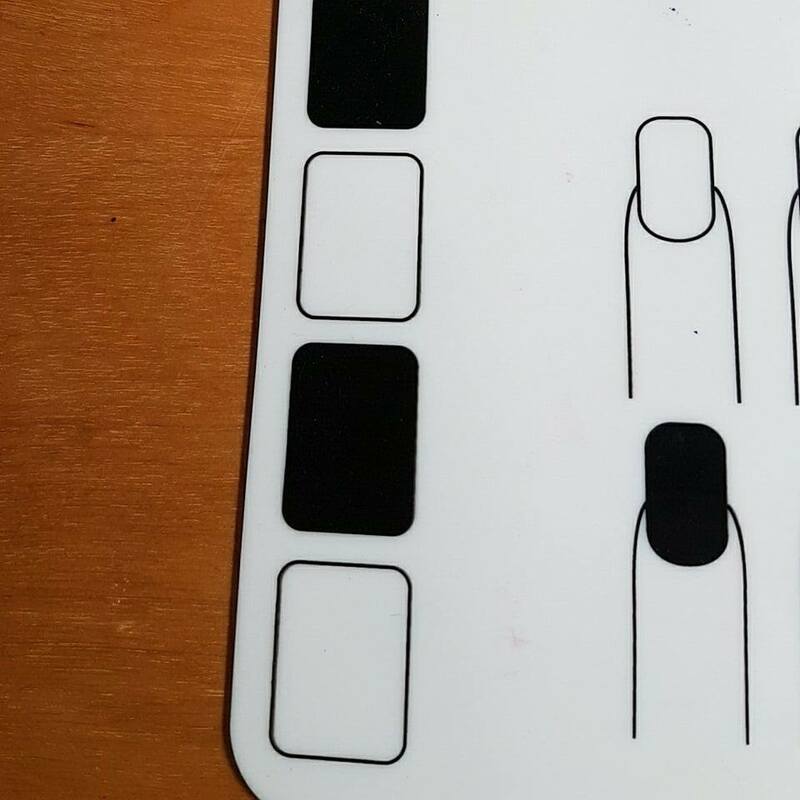 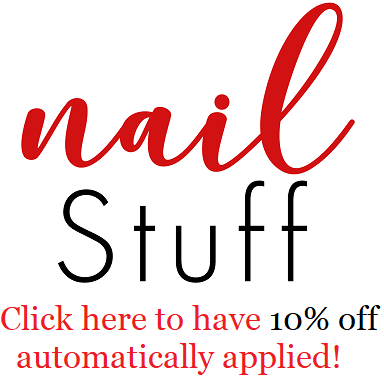 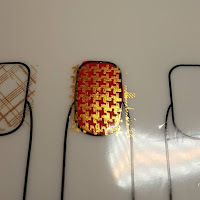 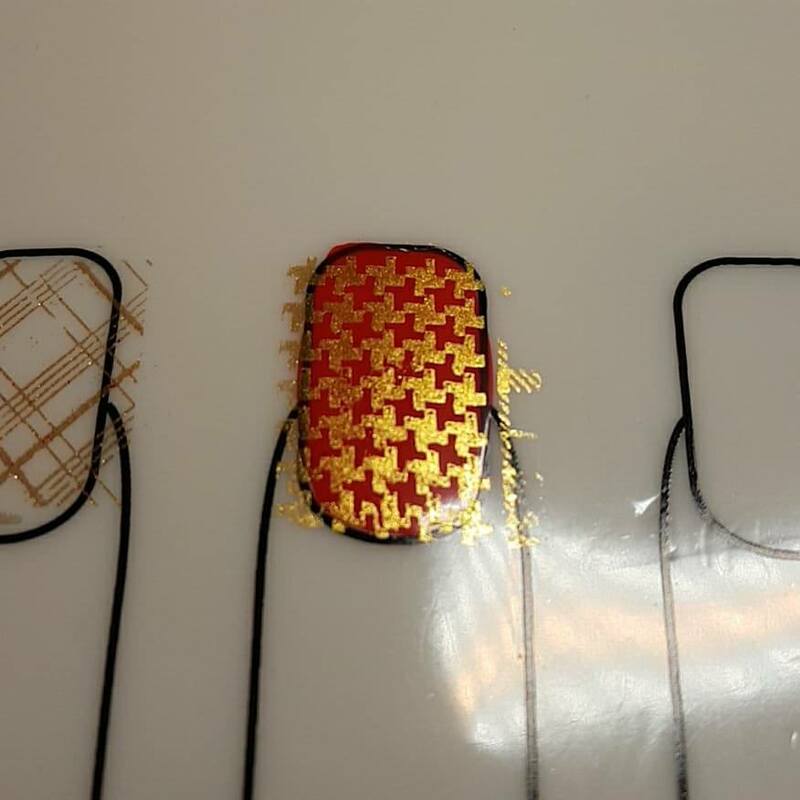 Have you ever wondered what nail art mat is best for you? 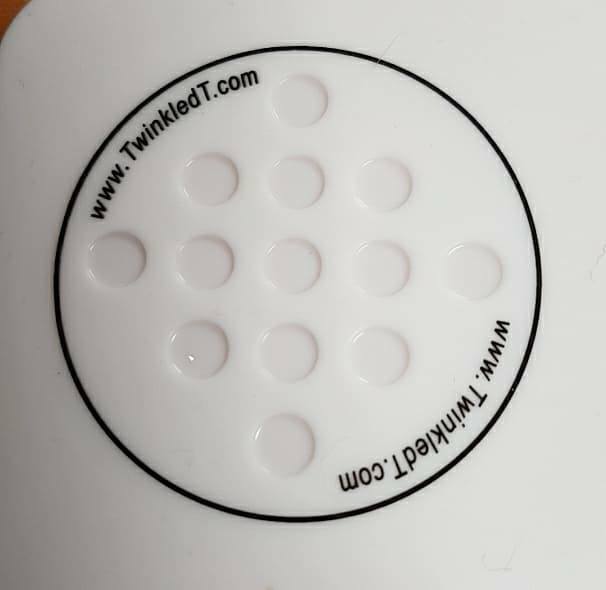 Well here I will tell you about the Glamour Mat available from Twinkled T! 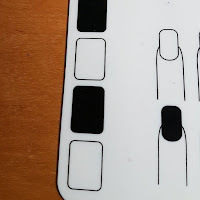 I also like all the areas you can use to test design ideas and stamping images over both black and white as well as a few colors. I found that this mat is a thicker more sturdy mat than those that first hit the market, and I really love the upper left corner that has indented circles the perfect size to hold small amounts of polish or acrylic paints to mix colors or use detail brushes and dotting tools with. 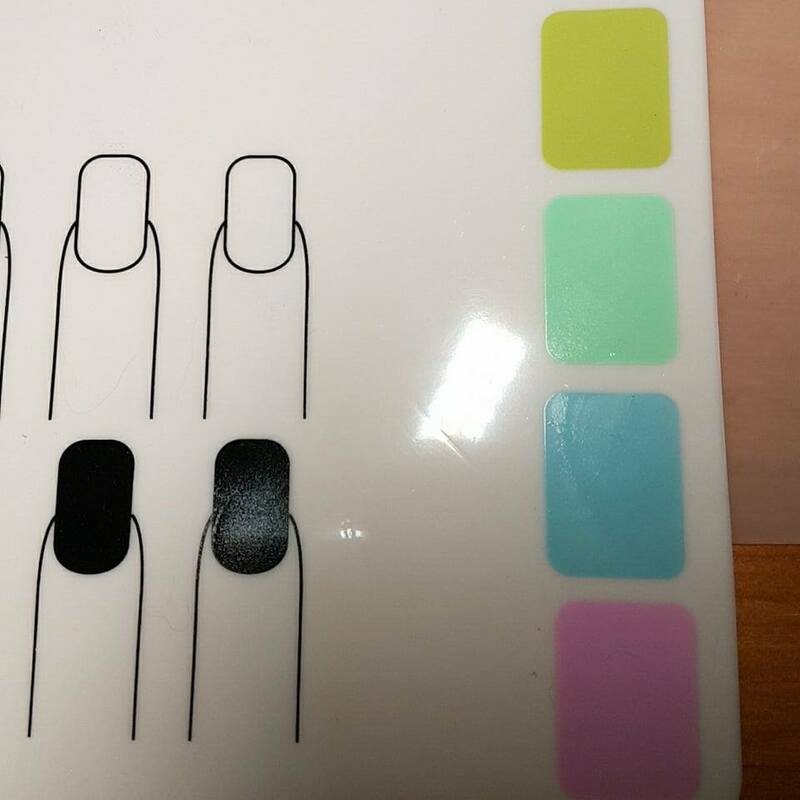 The tiny palette on the top left. 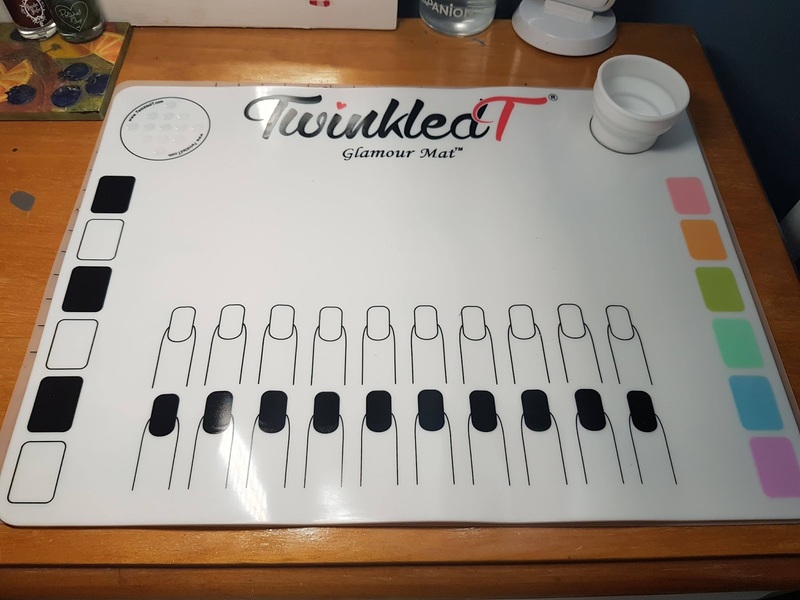 The Twinkled T Glamour Mat makes a great work surface for all your nail design needs and offers some unique extras not available on others. 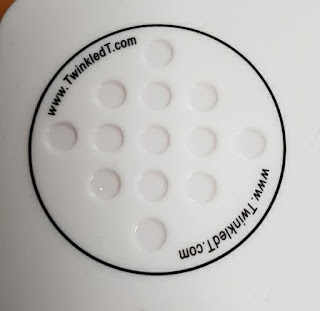 I am glad I treated myself to a second mat and see myself using this one often! 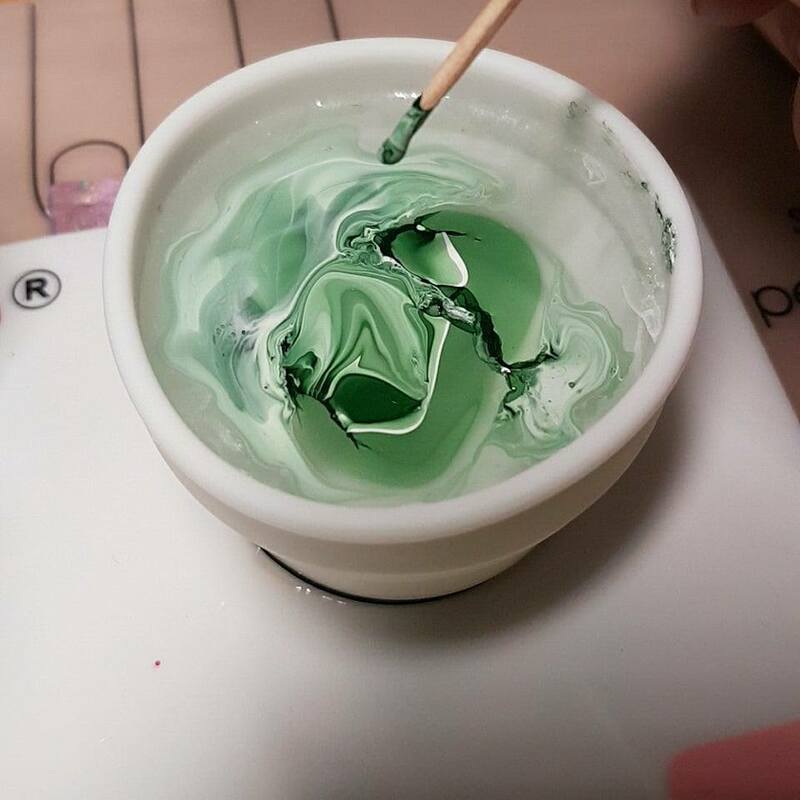 I do agree that this nail art mat is awesome and find the attached marbling cup to be so handy! 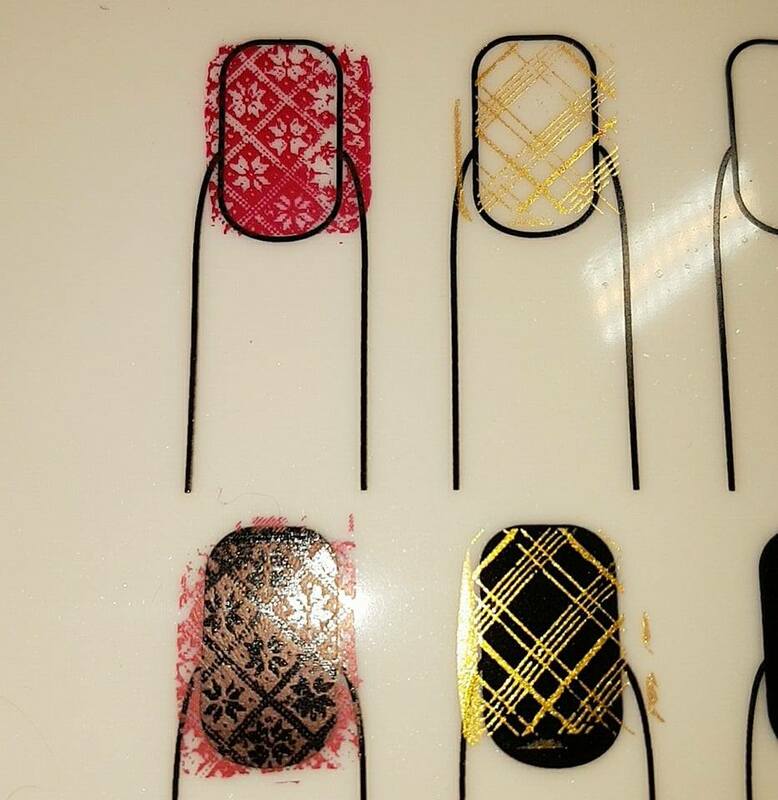 This one definitely trumps all my other nail art mats as it’s always on my desk - such a handy accessory to have for fellow Polish Addicts!